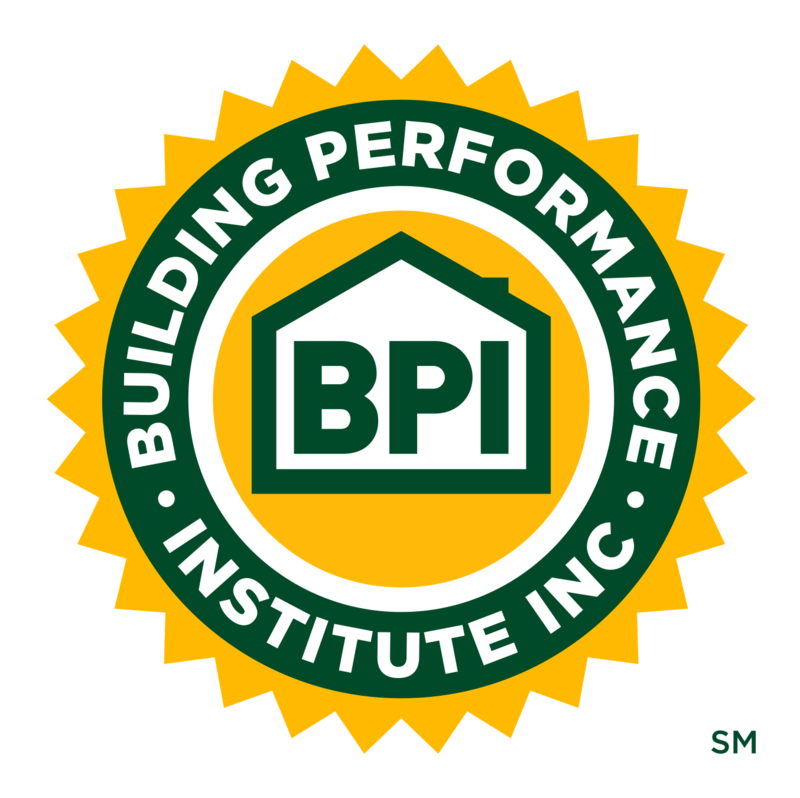 BPI Raters | Building Performance Institute, Inc. The BPI Existing Homes Rating Program employs the U.S. Department of Energy’s (DOE) Home Energy Score Program as a foundation. Learn more about the Home Energy Score, check out the video. The Home Energy Score (HES) is used for existing single family homes and is like a vehicle’s mile-per-gallon (MPG) rating, only for homes. The Home Energy Score allows homeowners to compare the energy performance of their home to other homes of similar size nationwide. The score works on a scale of 1 to 10. A “10” shows excellent energy performance and “1” means the home needs serious energy improvements. DOE developed, and administers, Home Energy Score through partners such as BPI. The BPI Existing Homes Rating Program can put your home performance diagnostic skills to good use as a BPI Home Energy Score Qualified Assessor. HES Qualified Assessors are trained to use software that generates the score and a prioritized list of recommended energy improvements and the estimated cost savings, tailored to the customer’s home. BPI Rater Company - A company that provides 3rd party rating services independent of any contractor or home improvement company, or that primarily provides ratings or energy audits, may refer customers to home performance contractors, and may act as a subcontractor or general contractor overseeing subcontractors installing home performance improvements. BPI GoldStar Contractor with BPI Home Energy Score Qualified Assessor Staff - A BPI GoldStar Contractor that provides comprehensive home performance assessments, recommendations, and installations, and Home Energy Score ratings as its portfolio. BPI GoldStar Contractor Raters will comply with all BPI GoldStar Contractor Guidelines in work performed for customers receiving ratings, as with all customers, covered under the accreditation practice. Note: A BPI Rater Company or BPI GoldStar Contractor with BPI Home Energy Score Qualified Assessor Staff are required to comply with rater guidelines and participate in the DOE Home Energy Score Quality Assurance program. A Qualified Assessor must pass an online test, which covers Home Energy Score program information, and successfully score sample homes in the Home Energy Score Simulation Training. Click here to learn how to apply. Simulation exam: Candidates use the DOE simulation tool to retrieve home characteristics data. Score three (3) "practice/challenge" homes with a passing score of 80 or higher. Score two (2) test homes with a passing score of 90 or higher. BPI Rater Companies and BPI GoldStar Contractors with BPI Home Energy Score Qualified Assessor Staff renew their status, and documentation, annually in compliance with BPI's Existing Homes Rating Program Guidelines. BPI Home Energy Score Qualified Assessor in good standing does not to re-take the Home Energy Score exams. If at any point a Qualified Assessor does not score a home for more than six (6) months, they will be deactivated until they pass a short, online refresher course and test to regain Qualified Assessor status. The BSP satisfies the prerequisite requirement for joining the BPI Rater Program.